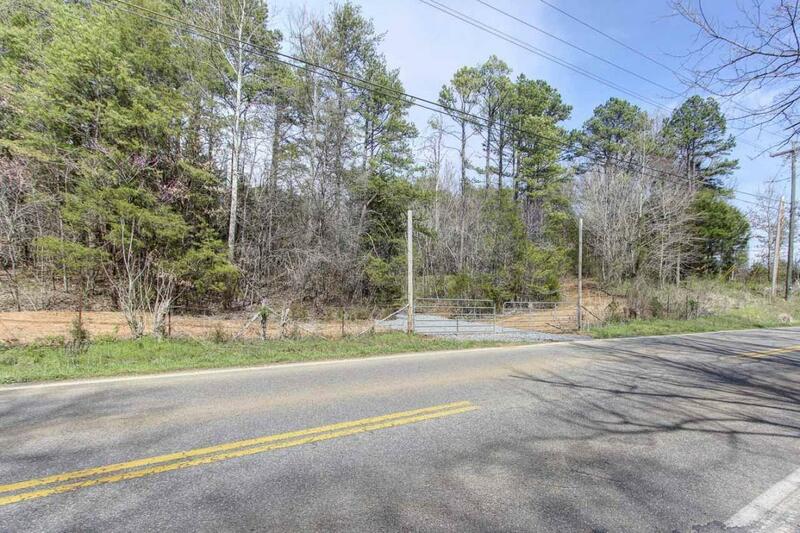 This 2-acre parcel in Allenridge Estates is a perfect blank canvas for your home building vision. 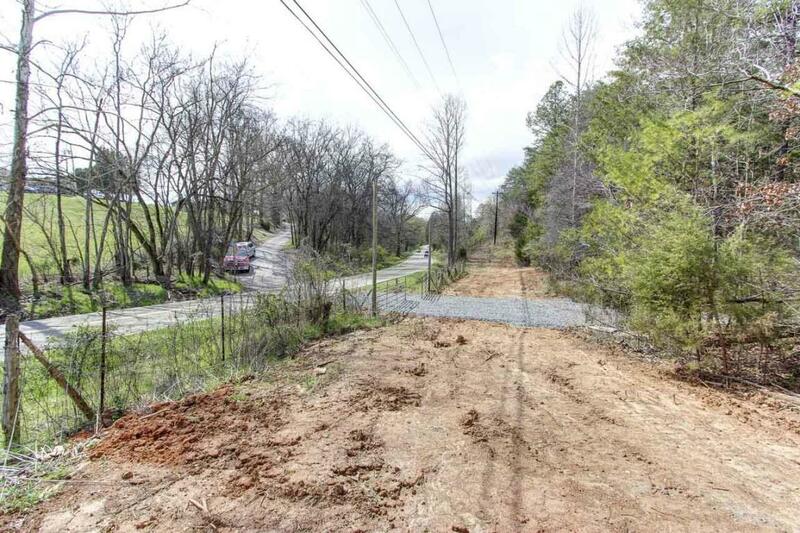 The center of the property has been cleared and is build-ready, with the perimeter left wooded for privacy. 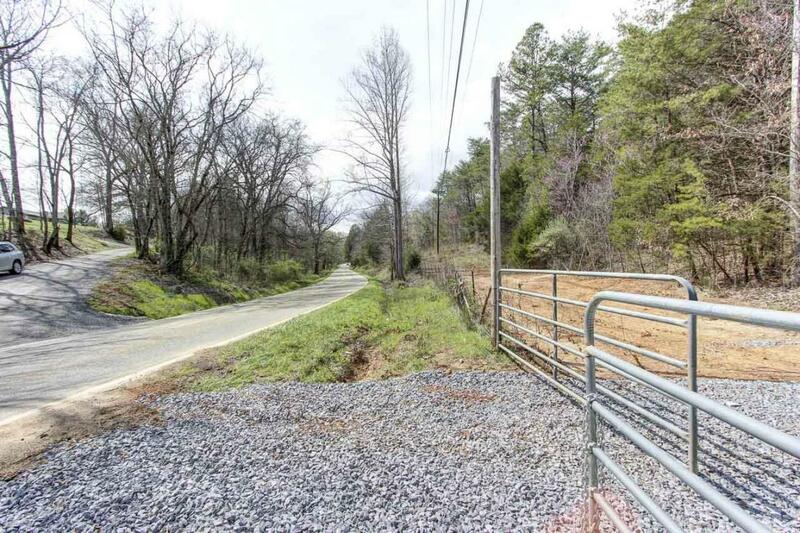 It lays gently sloping, has gated access from Old Newport Highway (where utility water, gas, and cable are available), and a 2-story home built toward the back or the property could even have a seasonal mountain view. 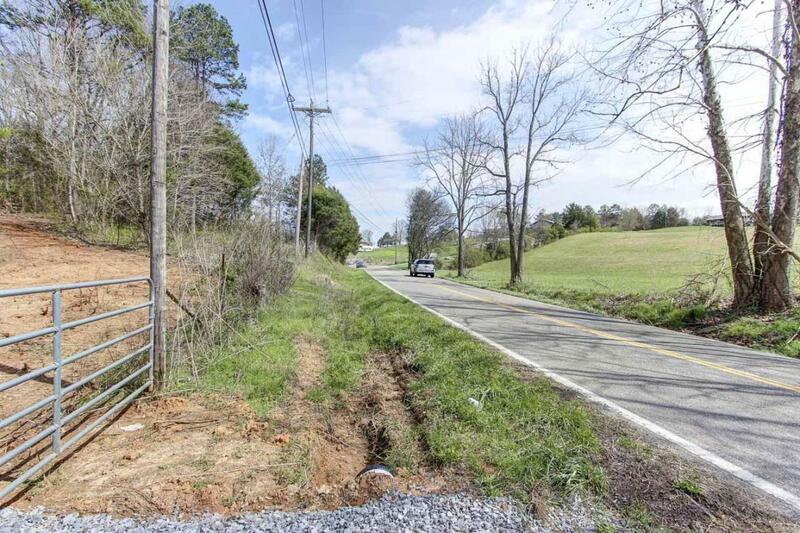 This property is just minutes from Sevierville with shopping, schools, and healthcare nearby, yet has a country feel - a perfect place for your Smoky Mountain home!